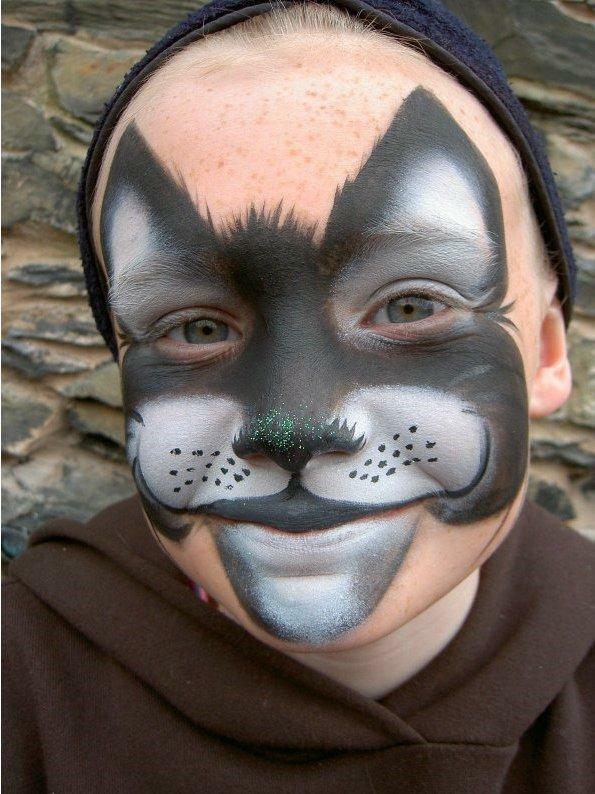 Janet is a professional face painter based in the beautiful county of Cumbria. 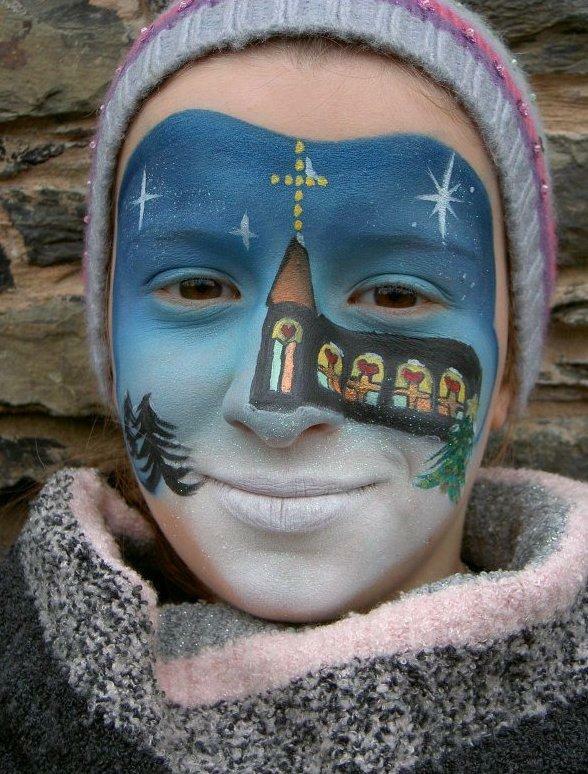 Janet is a fast face painter due to nearly a decade of experience. 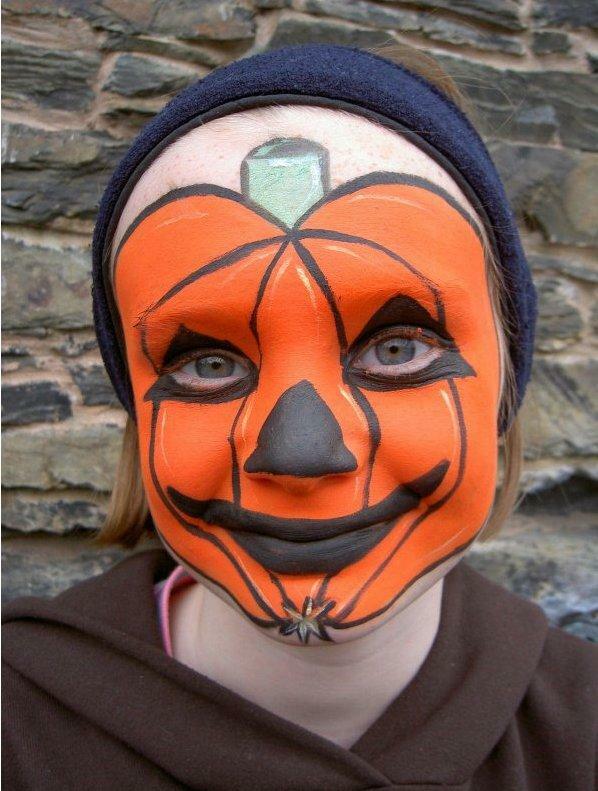 She is also a member of The Face Painting Association. 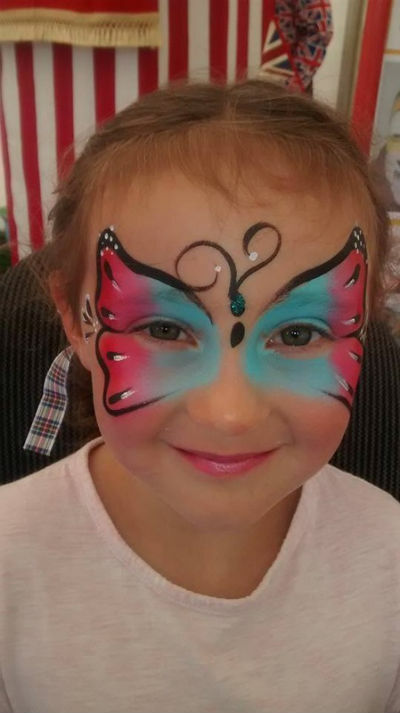 Janet has developed some new face painting designs for the Aquarium of the lakes and many other private and corporate events including Children in Need and ASDA. 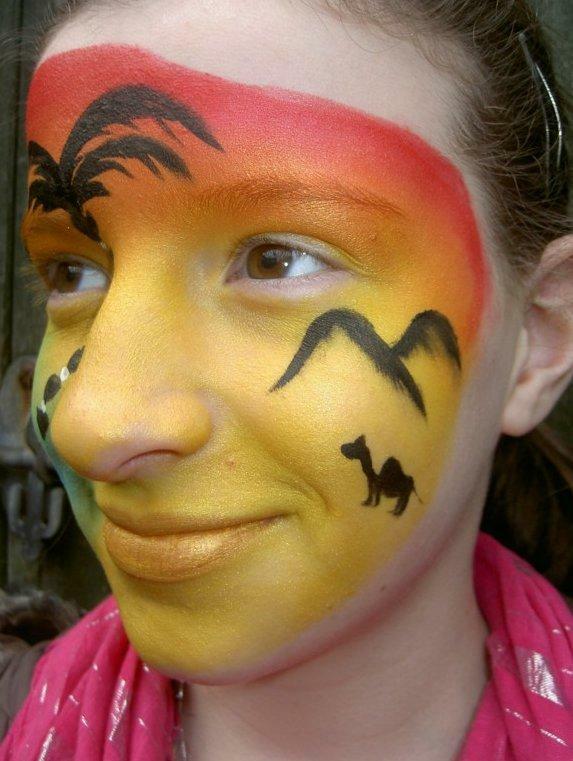 This was to celebrate the new attraction in the Aquarium. 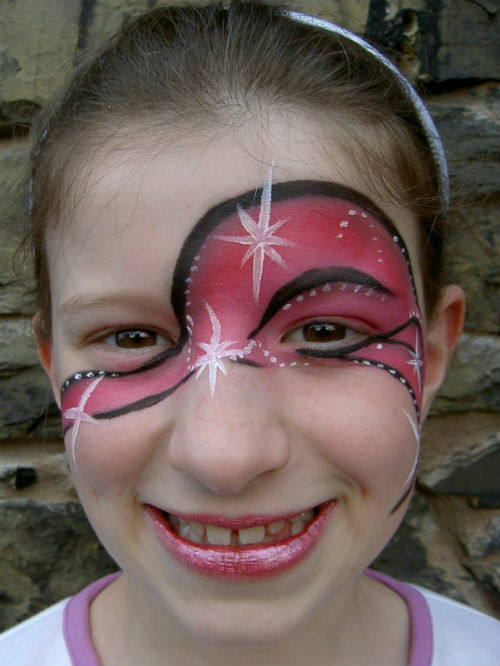 Janet has put her skill in to practice for children’s parties, christenings, weddings, fun days, shows, fetes, In-store promotions, Theme Nights, Corporate events and more. 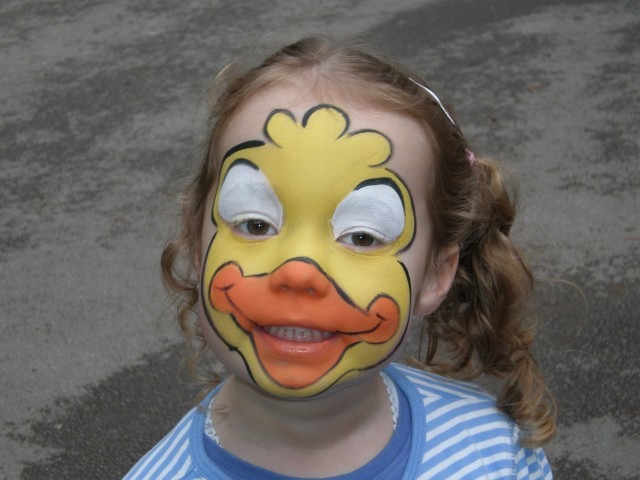 She can also do smaller designs for a larger audience.